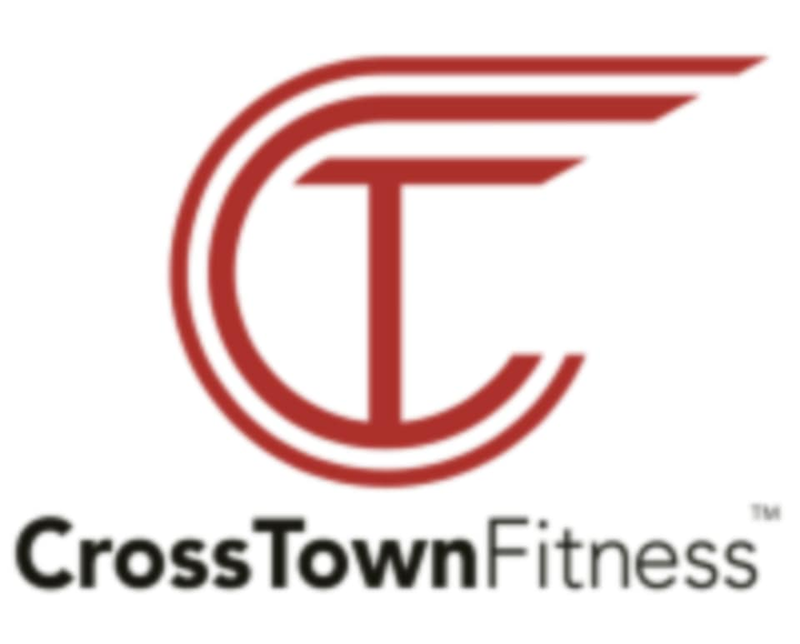 Start taking classes at CrossTown Fitness and other studios! Chicago’s Largest offering of Group Fitness Classes & Personal Training. With CTF you have – over 200 classes a week – can burn up to a 1200 calories in a class – keep burning calories for up to 36 hours. Classes are a 50 minute workout incorporating strength and endurance exercises to challenge you differently every day. No class is ever the same. Their trainers design each class to include interval cardiovascular routines, mobility and strength training. Open to all fitness levels, this class puts first-timers and fitness die-hards side by side to make progress at their own level, together in one community. Feel Good - CrossTown Fitness. Loved it! It was not as scary as it sounded initially. I would love to go back. I was the only participant in class, but Paige was great! This training never disappoints, great for any level, challenging and exiting! I was the only one in the class, so that was a little awkward, but, Erin spent a lot of time working on my rowing form, which was super helpful!